features you need without the big price. 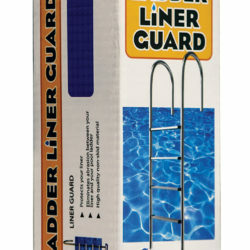 Wide, non-skid platform and treads for secure footing. 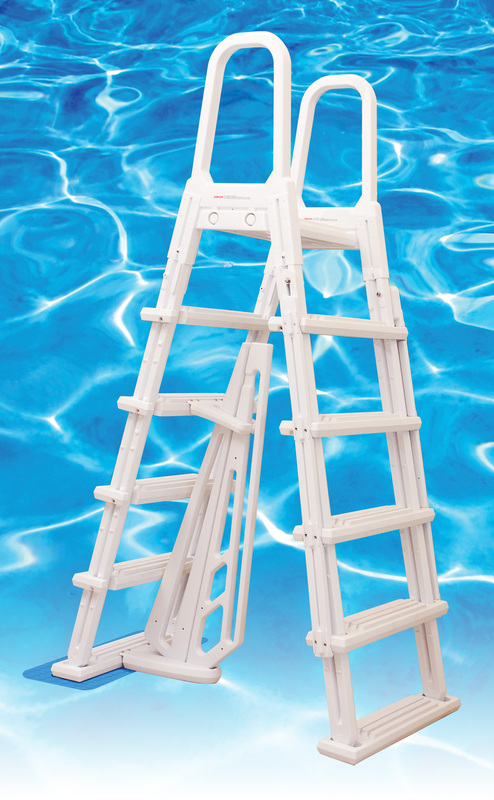 Child-proof barrier under ladder prevents entrapment under ladder. Adjustable height for 48" to 54" pools. 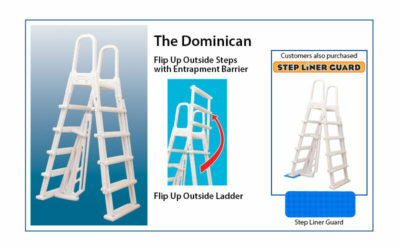 Outside ladder flips up and locks into place to prevent unwanted entry.